Kriti Chandel, a 16-year-old girl is a Delhi-based student, living a conventional life with an unconventional mind. She likes to imagine, and make others imagine. She finds comfort in stargazing and writing, sometimes in an attempt to escape from the tediousness of numbers and formulas, and other times to pour her heart out. For a very long time, she’s been fascinated by the chemistry of the paper and the pen, and the words and the mind. 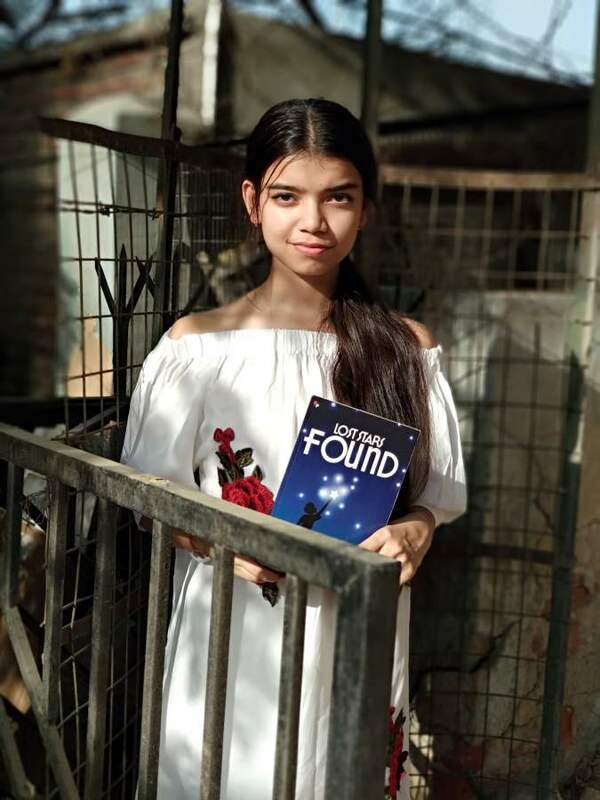 It’s not that words are ever temporary, but she got the chance to find some permanence for her work in 2015, when she published her very first book – Lost Stars Found. ‘Lost Stars Found’ is a collection of 25 poems, none of which are connected to each other directly, but are related at a deeper level. Between writing poetry and short stories, she stumbled upon her zeal to write a long, proper novel that could keep someone flipping the pages. She kept shuffling with ideas at the back of her head wherever she went – at parties, at piano classes, even at school – until she could finally come up with a story that could matter to someone. Releasing on the 7th of April is her second published book and her first fiction novel – ‘Half a Sin’. Half a Sin is a mystery novel written in the first person, about a man who wakes up one afternoon in an unfamiliar place, with nearly no traces of memory. His fight to discover himself leads him to do things he shouldn’t. A new mistake for every new day. Guilt eats away at him, but he can’t stop himself. Something inside him drives him to do something evil every day, and he can’t help but give in to its urges. And by the time he decides to put his foot down and find his conscience, it’s already too late. The story follows him and the people who try to find him along with their perspectives. It’s a story about crime, conscience, and how life doesn’t end even after it does. I playfully shake my head and raise my glance to look up at the sky. The sun has come out, and I immediately feel a little warmer. That’s the thing about the sky. It’s a different flavour every day. A different treat, if you will. I could almost lick the strawberry frosting off an autumn evening sky, the blueberry yoghurt off the clearest of summer skies. I could even taste the sour orange flavour of the sky when it’s windy and about to rain. Right now, it’s yellow, and I can picture the sunflowers in her garden. Right. Her garden. Her garden that I will never see again. But back to the sky – nothing is more mesmerizing than this. The sunlight shining from behind the clouds, tracing an enlightened path like the rays of light you see flashing outside a cinema. But the sun keeps hiding and reappearing. It’s like your significant other messing with you to get just one glance of them. Suddenly something stings my brain. My line of sight immediately falls to the ground and I hold my head, tight. It’s like a memory, again in flashes. Whenever it comes back it comes with pain; sharp as the edge of a paper. It leaves cuts like paper, too. 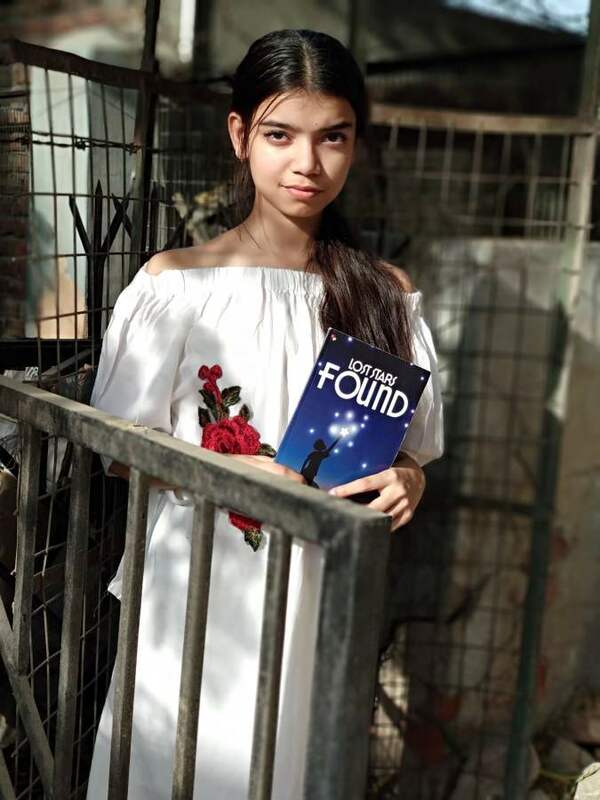 Other than writing, Kriti has been learning piano for the past six years and is currently pursuing Grade 5 in piano from the Trinity College of London. Moreover, she likes to sing and make amateur music videos on her phone! She was also featured on an FM radio 102.6 show, “Chote ustad” for her work. 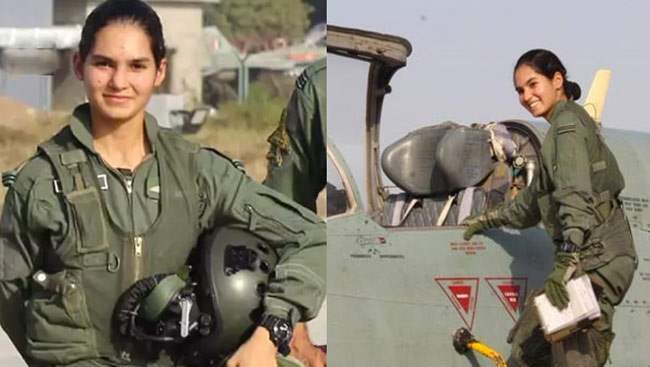 Every Indian must read Avani Chaturvedi’s journey of becoming India’s first woman to fly fighter jet! 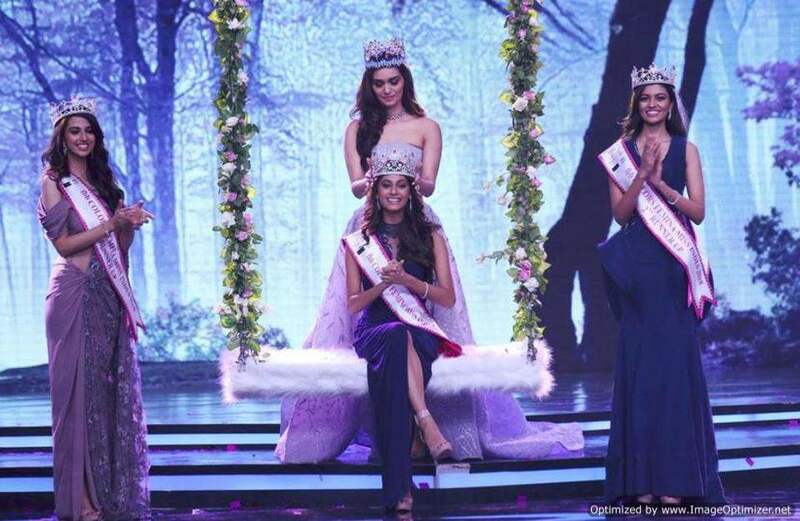 Previous story I am ready now, C’mon now: Esha Gupta on her engagement! Is she getting engaged?